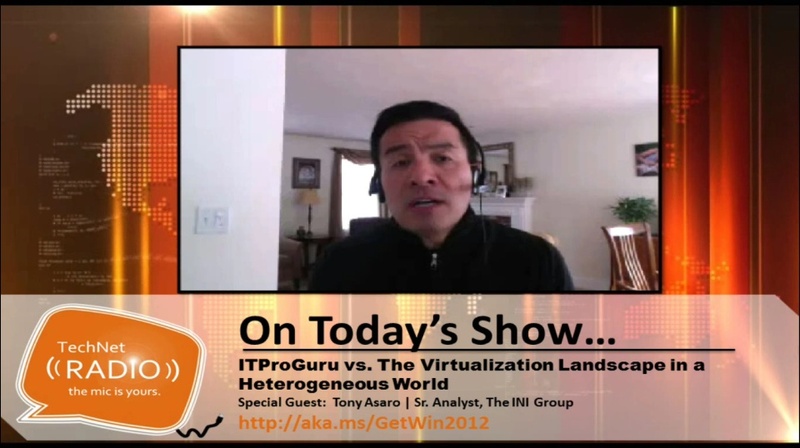 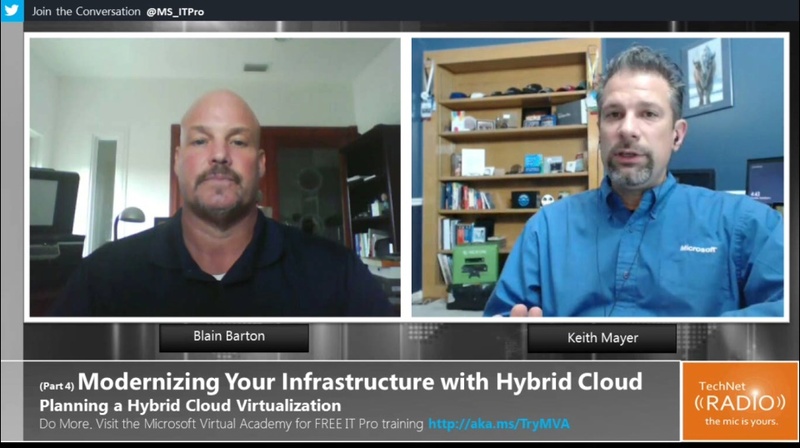 Dan Stolts welcomes Chris Harney from the Virtualization Technology Users Group (VTUG) as they discuss how his user group community recently expanded their virtualization platform knowledge beyond VMware to now include Microsoft Hyper-V. 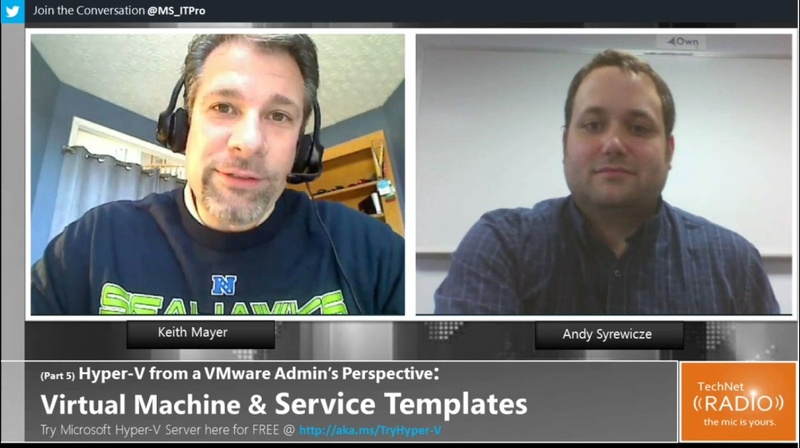 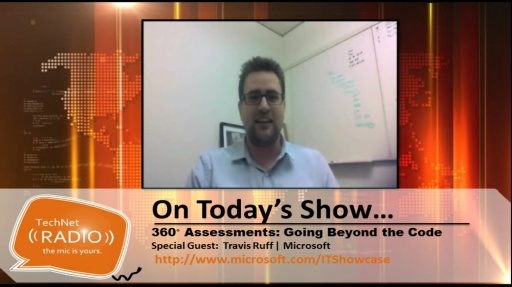 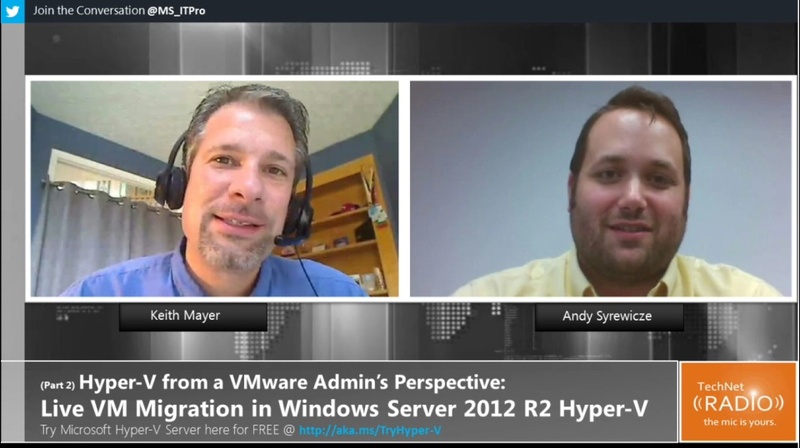 Tune in as they chat about their transition from a VMware only shop and how members are warming up to Hyper-V and Windows Server 2012. 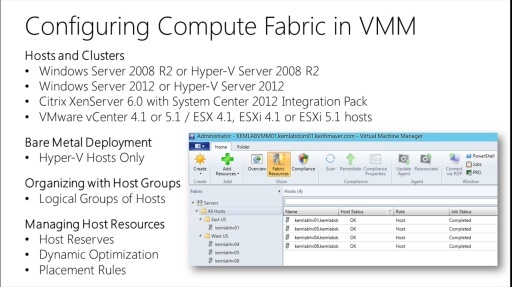 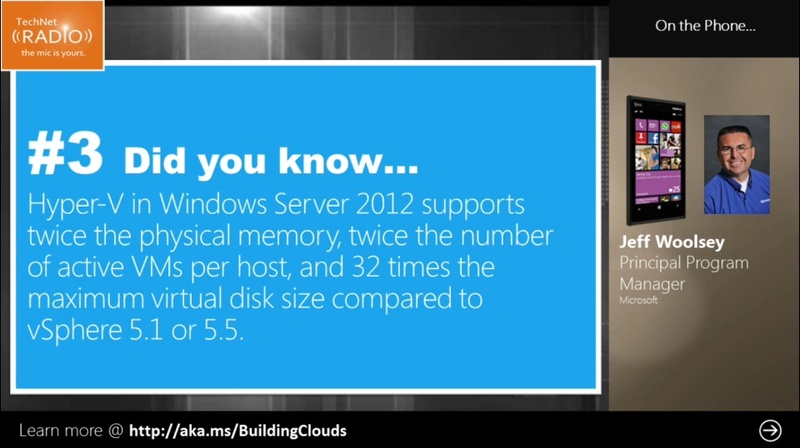 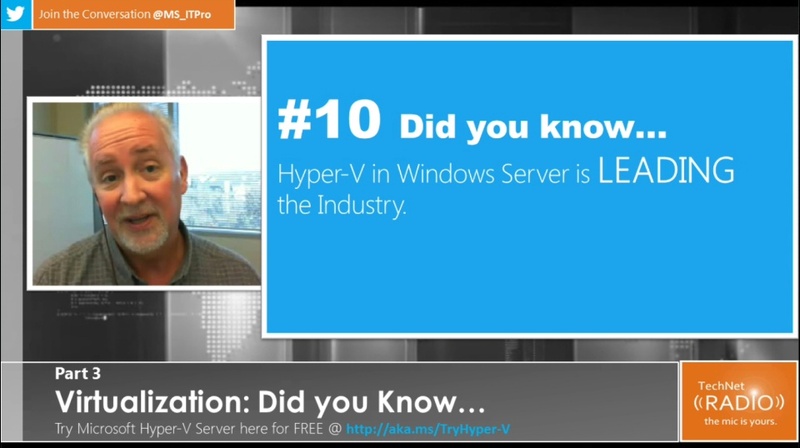 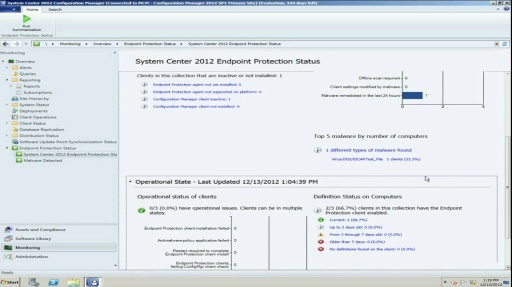 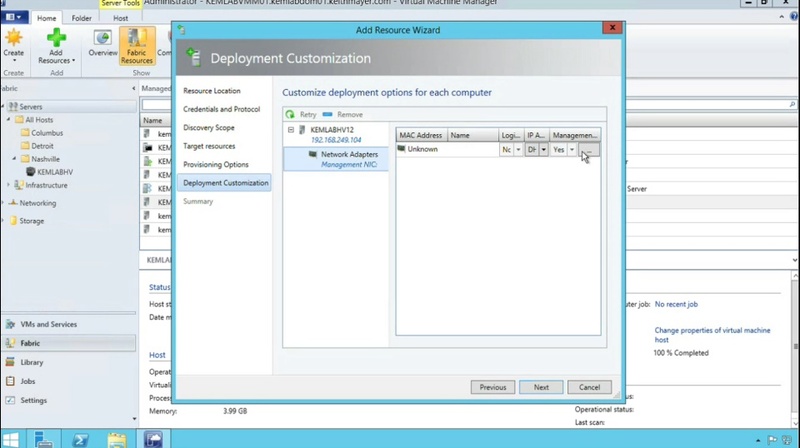 Guru Tip #2: Download Windows Server 2012 or Hyper-V Server 2012 and see for yourself why all the buzz.